Bob has undertaken numerous multiday, multi-week, and multi-month expeditions throughout Canada, including a six week ski traverse from the tip of Labrador to Nain, a two month crossing of Northern British Columbia, a six month traverse (skiing, kayaking, and hiking) of Baffin Island, a six week kayak expedition from Fort Conger to Pim Island (Ellesmere Island). 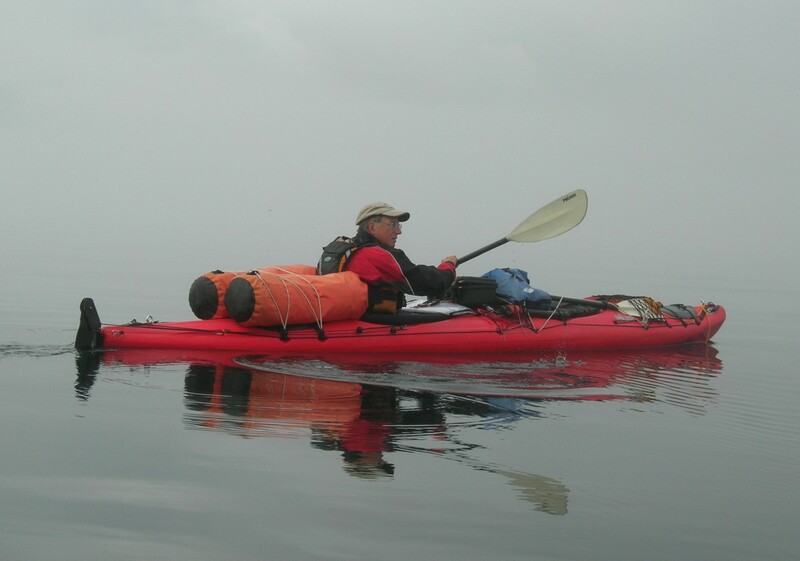 He has guided kayak tours in Patagonia, Argentina, and kayaked from Victoria, B.C. to Skagway, Alaska. He has made over 700 ascents in the Canadian Rockies and Alaska, including ascents of Mt. Logan and Mt. McKinley. The ascent Mt Logan was the first time the mountain had been climbed unsupported since the original ascent in 1925. 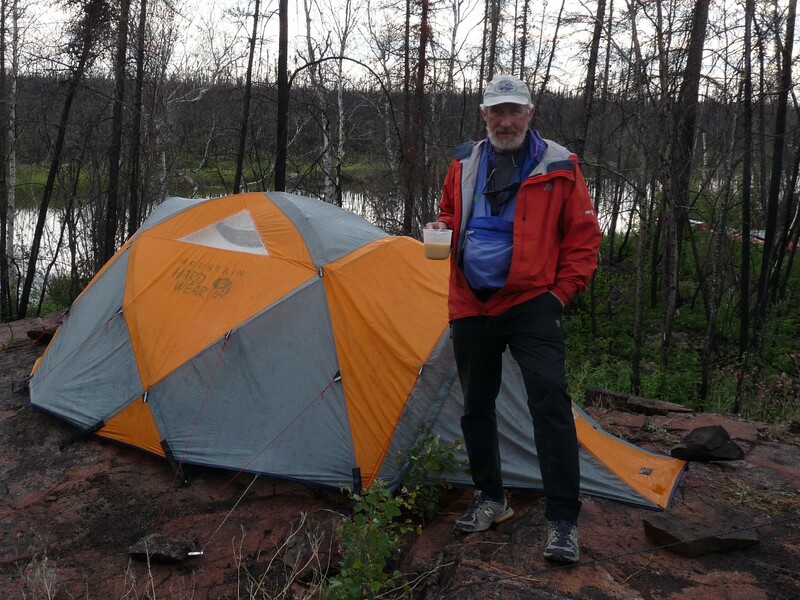 Chris has worked with the Canadian Wildlife Service and the Northwest Territories Department of Natural Resources, and lived for many years in Yellowknife. In the course of his work he has visited much of the NWT and Nunavut. Chris now calls Cochrane, Alberta his home. He is currently working in Afghanistan helping to create two new National Parks. Chris has also been a member of numerous expeditions — he has skied across Ellesmere Island (Eureka to Alert) and was a member of the successful 1986 Canadian Everest Expedition. He has made numerous ascents in the Canadian Rockies, Yukon, and the Himalaya. 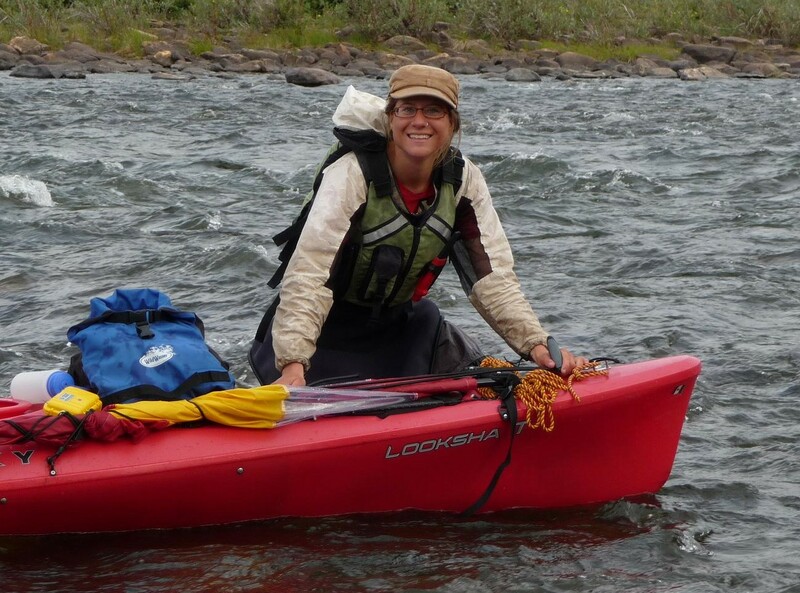 Susan has been a member of 4 of the 6 kayak trips mentioned above. Aside from a deep love of the tundra and kayaking throughout the territories, she is an avid rock climber, and has been climbing since she was 8 yeas old. She has been a part of many climbing trips to Squamish, the Okanagan, the Kootenays and the Rockies. With her dad, she has literally been going up mountains in the Rockies since before her 1st month of life. She has a degree in Linguistics, and is currently undertaking a Master’s degree at the University of Victoria were she is specializing in Indigenous and minority language issues, with a focus on languages in the North. Susan always puts safety first, and has her Wilderness First Aid certification. She feels incredibly honoured to have had the knowledge and skills of outdoor leadership passed down to her from her father, Bob, and her mentors, Chris, and Sandy. Sandy has been engaged in mountaineering and arctic travel for more than 30 years, having climbed in Canada, Scotland, Switzerland, the Caucasus, Greenland and the USA. He has been a member of the Alpine Club of Canada for 26 years and was given the ACC Silver Rope award for leadership in 2001. As a volunteer trip leader with the Vancouver Island Section of the Alpine Club of Canada he has been leading hiking, climbing, and ski mountaineering trips since 1985. 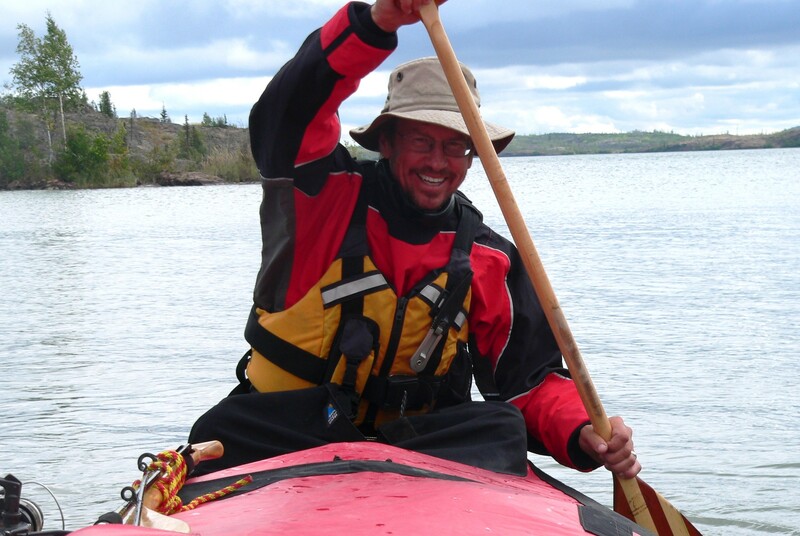 Sandy has been to Baffin Island on five separate expeditions, including 112 days of skiing and kayaking in 1994 and a six week trek from Clyde River to Pond Inlet in 2007. He has travelled by ski on Devon Island and Ellesmere Island as well as in Tuktut Nogait National Park in the western arctic, and has canoed along the coast of the Alaska panhandle and kayaked on Great Slave Lake. Sandy was formerly trained to the level of Advanced Wilderness First Aid for Leaders (1997 and 2000).